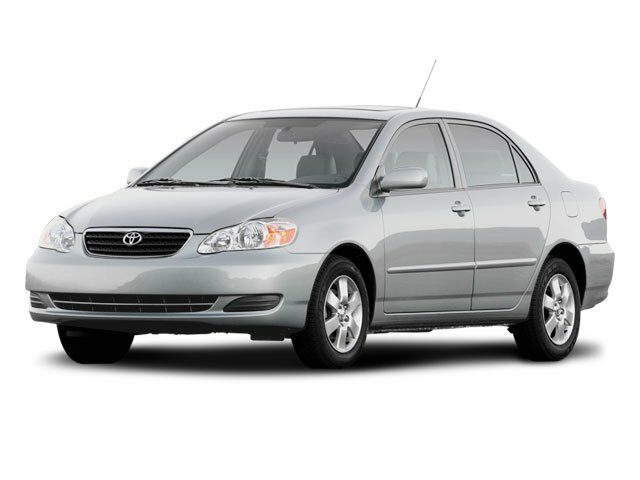 Description Grab a steal on this 2008 Toyota Corolla CE while we have it. Roomy but easy to maneuver, its worry-free transmission and its trusty Gas I4 1.8L/109 engine have lots of pep for a budget-friendly price. It's loaded with the following options: Trunk lamp, Trunk entrapment release, Tilt steering wheel, Temporary spare tire, Side-impact door beams, Pwr mirrors, Pwr front vented disc/rear drum brakes, P185/65R15 all-season tires, Multi-reflector halogen headlamps, and Low-tire pressure warning system. You've done your research, so stop by Lakeland Toyota at 2925 Mall Hill Dr, Lakeland, FL 33810 soon to take a test drive of this great vehicle!